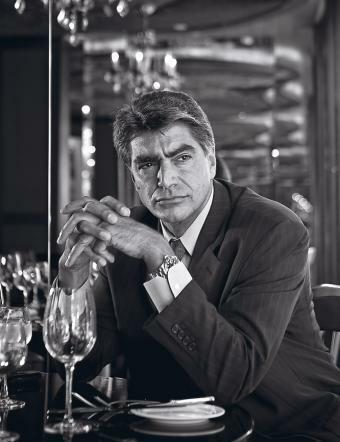 Last week, we shared the story of former FBI agent Mark Rossini. The CIA ordered him not to alert FBI headquarters that a known al Qaeda operative—and future 9/11 hijacker—had obtained a multi-entry U.S. travel visa. 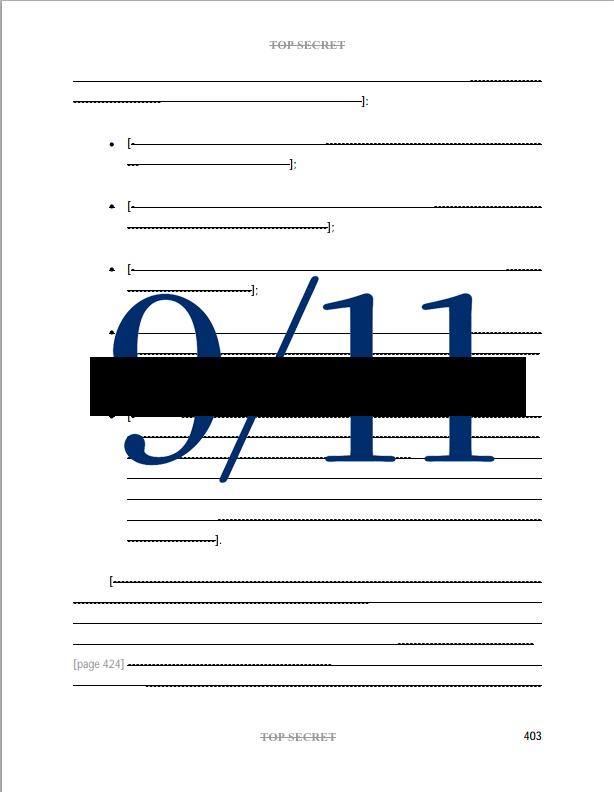 This week, we share Rossini’s views on the 28 pages, the 9/11 Commission Report and claims of Iranian ties to 9/11. Mark Rossini, the veteran FBI agent and whistleblower who was assigned to the CIA’s Osama bin Laden unit, says 28 pages detailing foreign government ties to the 9/11 hijackers should be declassified, and that the continued secrecy flies in the face of the American system of government. “We’re a government of the people, for the people and by the people. The Constitution starts with the word ‘we.’ It’s not ‘we the government’ and ‘you the people,’ its ‘we’ and in a sense that document is ours. And we have every right as American citizens to see that document,” says Rossini. The 28 pages are said to implicate the Saudi Arabia, and Rossini says the cover-up is part of the U.S. government’s practice of shielding the kingdom from embarrassment. “What are we afraid of? It’s all about that black ooze coming out of the ground. If it weren’t for that black ooze, we wouldn’t be having this conversation. Preventing that embarrassment is sadly more important (to the government) than 3,000 people dead and the families,” Rossini says. While Rossini believes the 28 pages will demonstrate that prominent Saudis provided financial and logistical support to al Qaeda, he doesn’t think those Saudi benefactors knew about the specifics of the 9/11 plot. “The way al Qaeda operates and in particular Khalid Sheikh Mohammed—in his operations, secrecy and operational security were paramount, so there’s no way the people that are in the report knew that an operation to attack America was going on,” says Rossini. That’s not, however, an exoneration. “In my mind, what the report does show is that prominent Saudis contribute to organizations that they know, deep in their heart, engage in activity that is not gentle,” he says. In July, attorneys for the Kingdom of Saudi Arabia asked Judge George Daniels to drop them from a lawsuit pressed against them by 9/11 victims, family members and insurers—for lack of evidence. His decision is expected by the end of the year. “As I tweeted when that happened, the very evidence the plaintiffs want is in the 28 pages. So Judge Daniels is saying to them, ‘I’m going to drop the Saudis out of the lawsuit because you can’t prove what you want to prove.’ Well, your honor, the proof is in the damn 28 pages you’re blocking,” Rossini says. The very evidence Judge Daniels requires, is in the sealed 28 Pages. Sadly ironic. The proof plaintiffs need is what is being blocked. 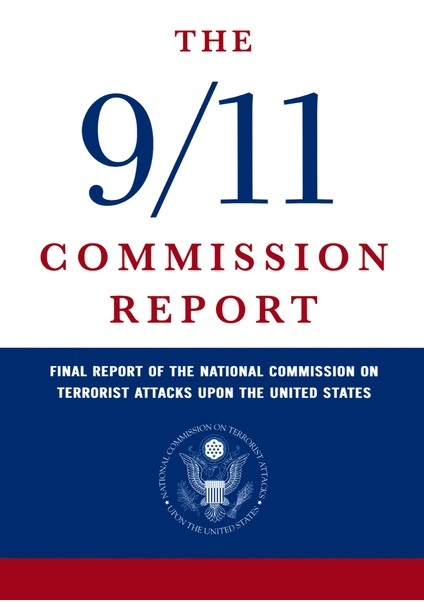 The very same Judge Daniels who controls the near-term fate of the suit against Saudi Arabia previously issued a summary judgment against Iran for its supposed connections to September 11. Iran did not respond to the complaint. The judgment against Iran has been ridiculed by many observers, and Rossini—who was one of the founding executives of the National Counterterrorism Center and who provided daily threat matrix briefings to the CIA director and senior leadership—emphatically joined the chorus of criticism. 28Pages.org read the passage to Rossini and asked him, as a former FBI agent and thinking about how crimes are investigated, what he thought of it. “I have no words that are fit to print regarding that statement. That’s just despicable. It flies in the face of logic, it’s an insult and an embarrassment—I’m actually standing in my kitchen and I can’t come up with the proper words to address that other than utter disbelief and shame and embarrassment,” Rossini says. “How do you write that statement with a straight face? It’s all about protecting the regime. Further evidence (that it’s about) not embarrassing King Salman, because he might get upset and he might turn the spigot off,” Rossini says.